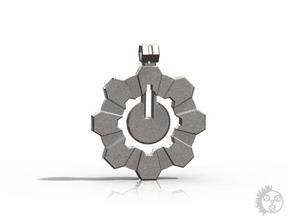 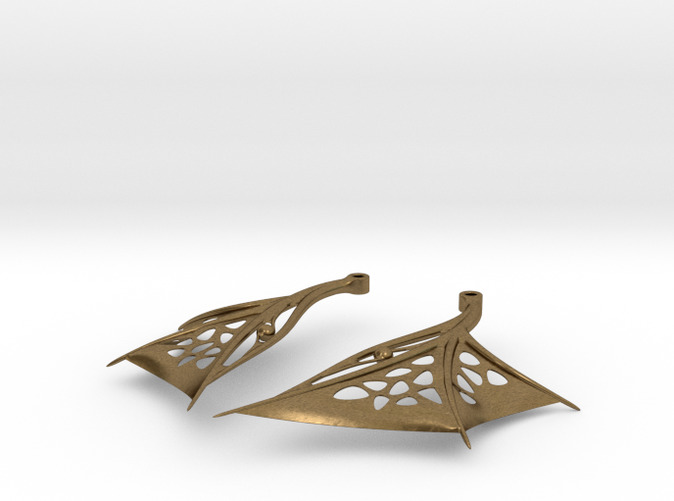 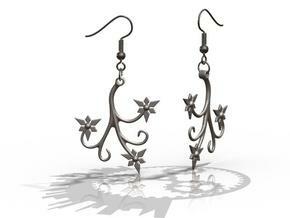 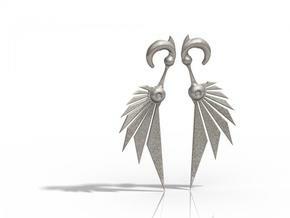 Resembling a bat or dragon, these biotech earrings are the wings of an alien exoform. The 18g one piece Wing Earrings are currently not printable due to the extremely thin ear hooks, but here is another way to wear them (also great for those with smaller than 18 gauge piercings in the first place). 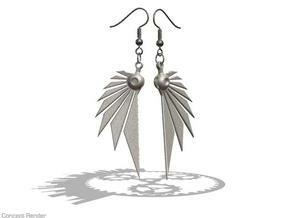 You will need to find a pair of standard fishhook style earring hooks, and jump rings to attach them (not included at this time unfortunately).